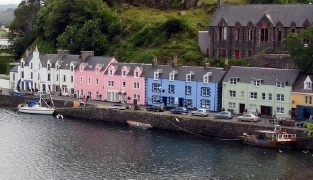 Located on Portree harbour, The Cedar Town House enjoys a superb waterfront position. 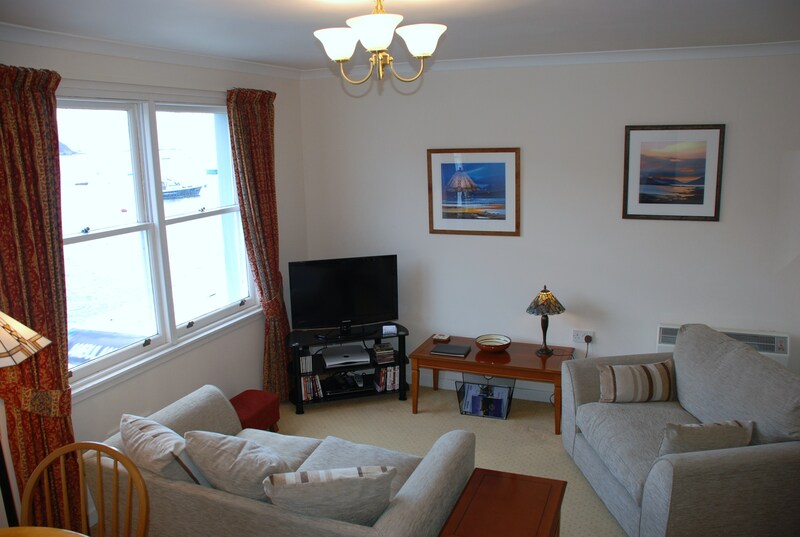 From the first floor lounge there are spectacular views across the harbour to the Isle of Raasay and the sheltered waters of Portree Bay. Bedroom accommodation consists of two doubles one of which is ensuite, a sauna cabin and a whirlpool bathtub. There is also a single bedroom. The well equipped kitchen includes a dishwasher. There is convenient, free street parking in the immediate vicinity.